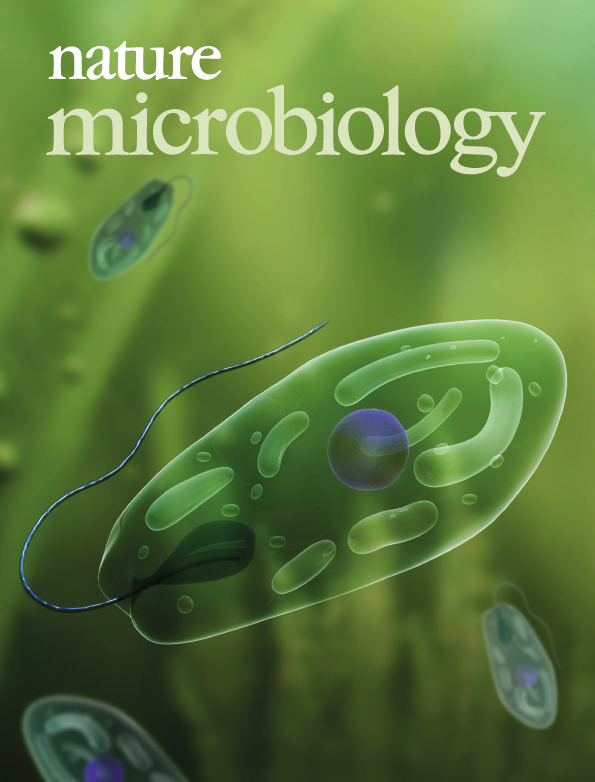 This months cover is inspired by work in which label-free, video-rate metabolite imaging of live Euglena gracilis shows spatiotemporal intracellular metabolite distributions under different culture conditions. Refers to Probing the metabolic heterogeneity of live Euglena gracilis with stimulated Raman scattering microscopy by Wakisaka et al. Andrew gained his PhD in Molecular Biology from the University of Manchester, UK, studying fungal protein trafficking and secretion. He was subsequently a microbiology editor at Nature for more than a decade, joining Nature Reviews Microbiology in 2008 as an Associate Editor after a brief stint as locum editor on Nature Cell Biology. Over the following 4.5 years Andrew developed a passion for the field, commissioning Reviews and writing on all aspects of microbiology. He also took a keen interest in developing new approaches to communicate with the microbiology community. In January 2013 Andrew joined the Nature team as Senior Editor, handling primary manuscripts from across the field and championing microbiology in Nature’s pages and beyond. 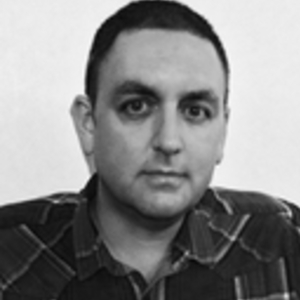 Andrew left Nature in April 2015 to become the Chief Editor for the launch of Nature Microbiology. Having helped to establish Nature Microbiology as one of the premier journals in the microbiology publishing landscape, and in search of a better work-life balance, in January 2019 he left Nature to become Chief Publishing Officer (and tea boy) for the family GCSE and A-Level educational resources business established by his wife over the preceding three years. Time lapse imaging of a Pseudomonas sp. biofilm undergoing restructuration into a mushroom structre.